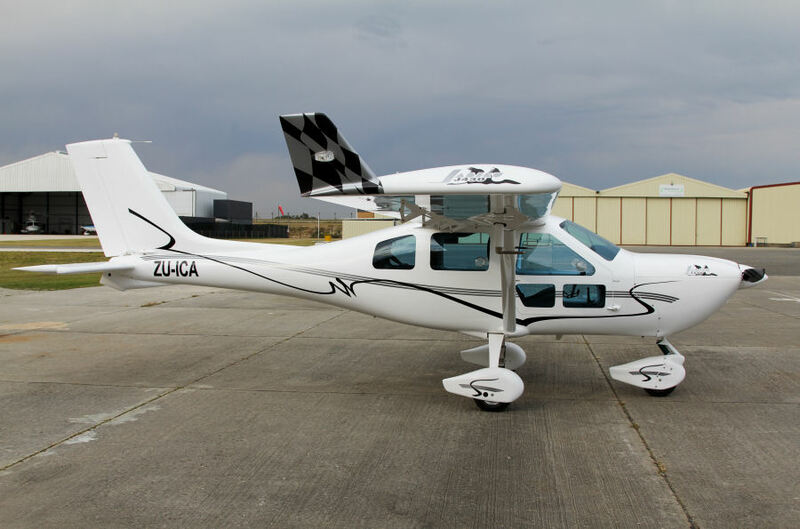 In Southern Africa this is the most popular Jabiru being sold and sought after. The J430 not only looks great but has excellent flying characteristics to. This aircraft combines the best of both its predecessors the J400 and J450 flying characteristics (Note the J450 wing is no longer manufactured) with quicker take off and an impressive climb rate of 1500 ft per minute ( at sea level) and landing at slow stall speeds this aircraft is defiantly the aircraft for getting in and out of small runways without much compromise on top speeds. As with the J400 and J450, the J430 has rear seats moulded into the fuselage and hard points for the three point seat harnesses. The rear door on the left side makes entry and exit very easy with no wing to climb on or step required. Individual fresh air vents are provided for each passenger. Visibility all round is very good adding to the pleasure of travel in this touring aircraft. The J430 was developed as a great alternative to GA aircraft such as the Cessna 172. The Jabiru J230/430 cruises at 120 knots on 24-29 litres/hour. The latest J430 series of aircraft have been customised by their respective owners with the low entry level pricing customers can spend more on the optional extras and have equipped their aircraft from full IFR panels through to auto pilot, and the latest glass panels with EFIS/EMS systems (electronic flight instrument system / Engine monitoring system) leather seats, photographic glass doors and or photographic hatches to name a few. 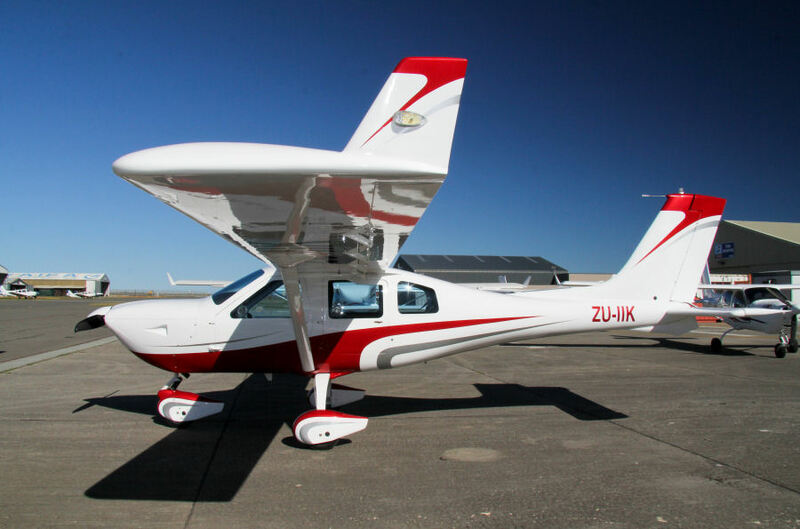 The demand for the four seat Jabiru aircraft is rapidly on the increase in Southern Africa due to the aircrafts low entry level costing when compared to the equivalent available aircraft in its class. From the placement of aircraft in Africa it can be seen that they are operating in varied altitudes and diverse conditions and temperatures with aircraft operating in Botswana, Kenya, Madagascar, Namibia, South Africa, Tanzania, Zambia and Zimbabwe, to name a few countries. 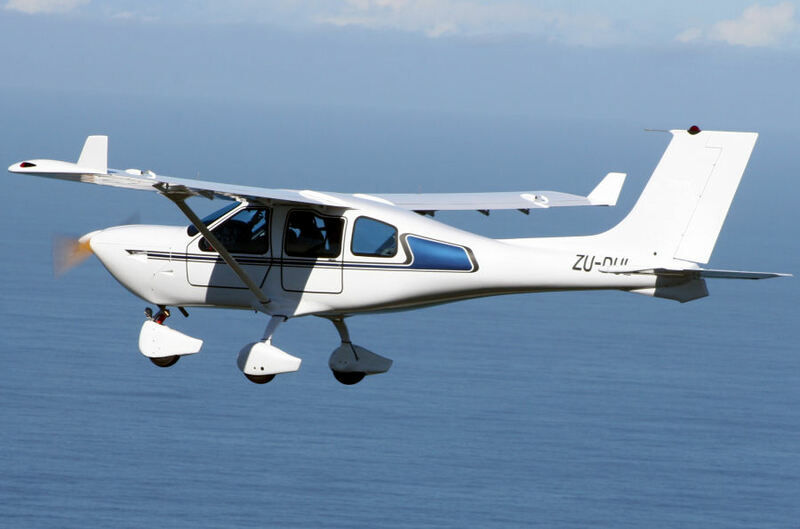 Customers who have purchased the aircraft have used their Jabiru J430 aircraft for travel and touring, commuting, aerial survey and game conservation. 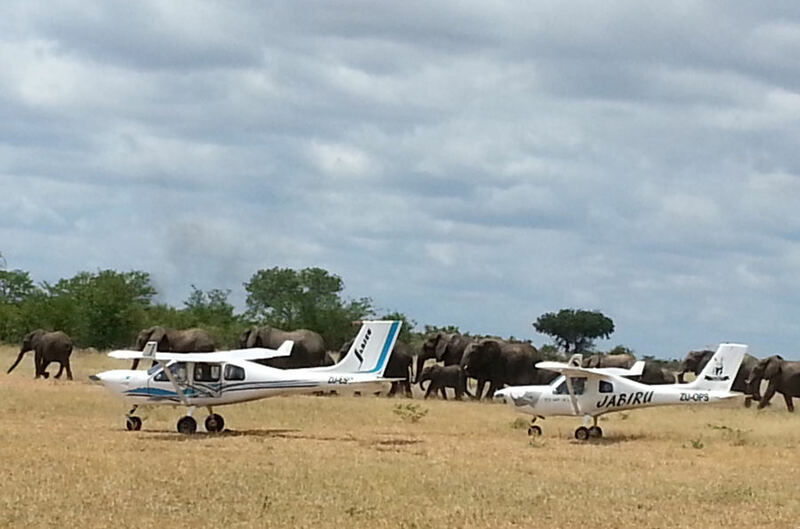 The Botswana Wildlife and National Parks have six Jabiru J430 aircraft operating for anti-poaching and wildlife conservation. 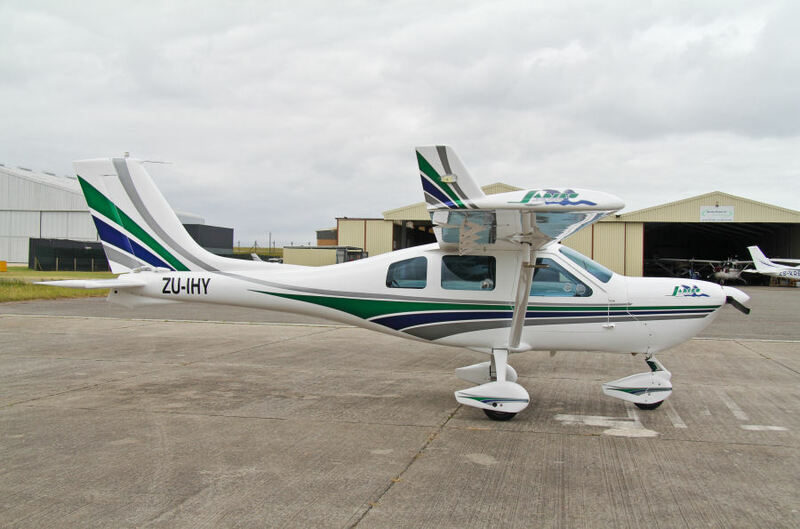 A company doing aerial survey even flew their Jabiru J430 to Ghana and Mauritania doing surveys and one customer collected his Jabiru J430 aircraft and flew it home to Madagascar. Fully enclosed, ergonomically designed cabin with 3 doors the single back door providing ease of entry and exit of back passengers and or luggage. Tricycle undercarriage with steerable nose wheel and hand operated in line hydraulic disc brakes makes ground handling a breeze. Removable Seat Covers with the option of leather seating. Auxiliary electronic fuel pumps for ease of starting and added security in flight. Avionics include VHF Transceiver, ASI, VSI, Altimeter, Slip indicator, RPM with built in hobbs, EGT and CHT, and voltmeter.